Can be fed alone or mixed with the regular feed. Use 170 g (238 ml) of product per day for each 450 kg of body weight. Feed 43 g (60 ml) per day. 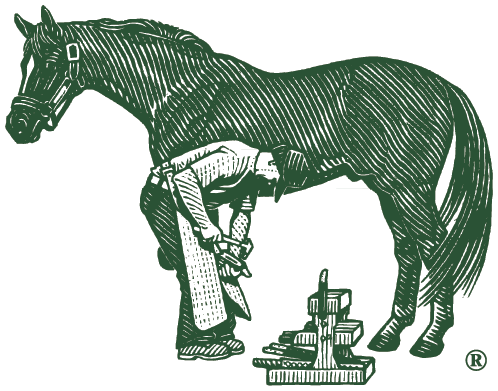 Farrier's Formula® is doping free and can be safely fed to competition horses.